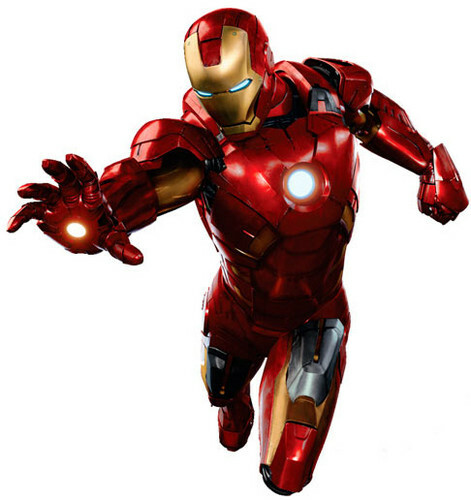 Iron Man. . Wallpaper and background images in the Les Avengers club tagged: the avengers. This Les Avengers photo might contain pectoral, égide, egis, pectorale, and cuirasse.